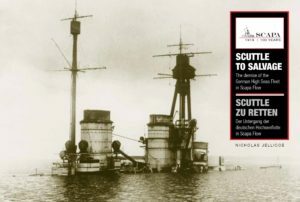 The scuttling of the German High Seas Fleet on Scapa Flow on 21 June 1919 was an event that brought world focus on to the remote but powerful former naval base of the Grand Fleet in WWI. In little under three hours, 490,000 tons of naval shipping had gone to the bottom of the Flow. It was a fleet that had taken Germany twenty years to build and that had cost the British a small fortune to defend against. The question of what to do with the German Fleet after the Armistice had brought acrimony into the talks between the former allies at Versailles. Britain did not want other naval nations to benefit from any re-distribution, the United States wanted an end to the arrogance of British maritime supremacy and the French compensation for the huge losses suffered by their country. 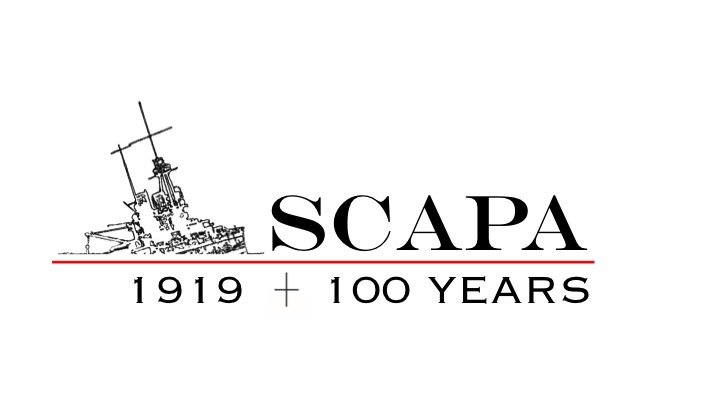 The Scapa Flow Centenary Initiative aims to keep this important chapter in our history alive and to pass its lessons to future generations through literature, podcasts, animations, this site, conferences and events. Your help in achieving these goals is paramount. 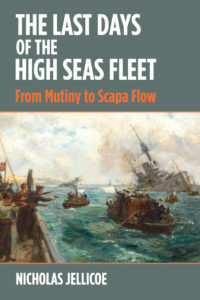 The Last Days of the High Seas Fleet. The book will be published in June 2019. It is written and currently with my publisher, Seaforth Publishing. Scuttle to Salvage. The Scuttle in Photographs will be published in June 2019 by THE ORCADIAN Press, Kirkwall. 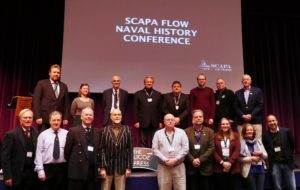 The Scapa Flow Naval History Conference was held in Kirkwall on 23-24 November. 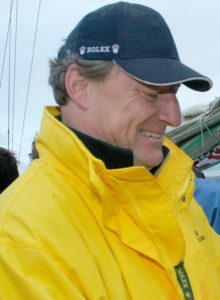 The conference covered a wide range of aspects of not only the Scuttle but the importance of the Flow. Top L to R: Dr Stephan Huck, Dr Jo Porter, Dr Peter Schenk, myself, Tom Muir, Dr Sebastian Rojek, RADM Sam Cox, USN ret’d), Dr Nat Sims Bottom L to R: Tom Fremantle, Robert Foden, Carl-Johan Hagman, Prof Andrew Lambert, Tom Easop, Andrew Hollinrake, Anna Schneider, Helena Young, Marc von Reuter. The Scuttle Animation. The Crowdfunding successfully added another CHF 5,000 to the fund and work starts right now on the 25-minute animation. Pedall Animation in Munich (Pedall.com) will start work on the graphic creation November 2018 and work has begun on the bell recordings to clean them up prior to working with a German musicologist in 2019. The Scapa Flow Centenary Commemoration Collection. A limited collection of Beenies, Polos and hand-crafted Bavarian Beer mugs can be purchased online. 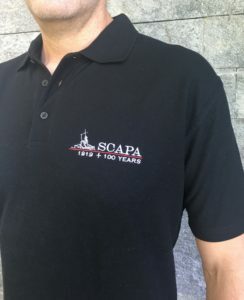 The Scapa Flow Centenary Polos are available in black and dark navy in S, M, L, XL, and XXL. They are made by in Orkney and can be ordered directly from John Kemp in Kirkwall or online. Scapaflow1919.com. The site was launched in time for the Conference and will evolve as more learning comes on line. All helpful comments, suggestions (and corrections!) will be most gratefully received. Please contact me at nick.jellicoe@orkney.com.